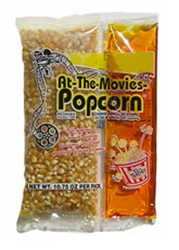 We are fast becoming #1 for the best deals on popcorn supplies. Super fast service and low, low, prices. Why not see what others have already discovered. 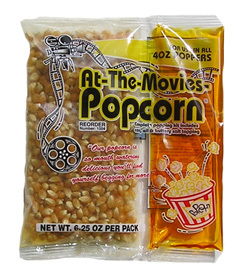 Now offering both dual and tri pack movie popcorn kits. Back by popular demand! Tri Packs W/salt control! We buy direct from the popcorn packer. No need to add extra money going through a third party. Oh, did we mention the savings...lots!